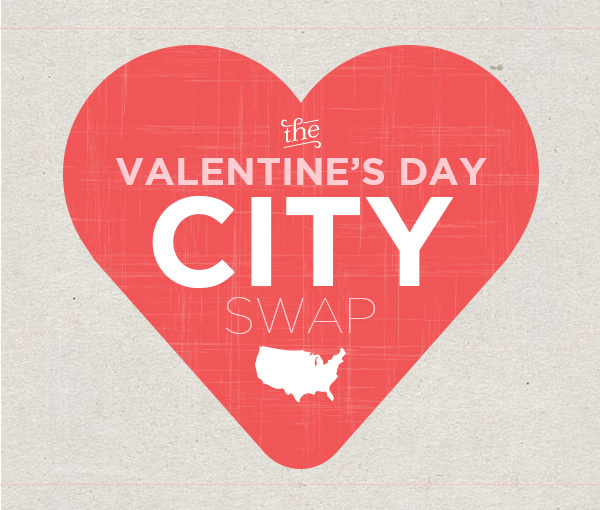 As we discussed yesterday, Valentine's Day brought another City Swap gift exchange. Such fun. 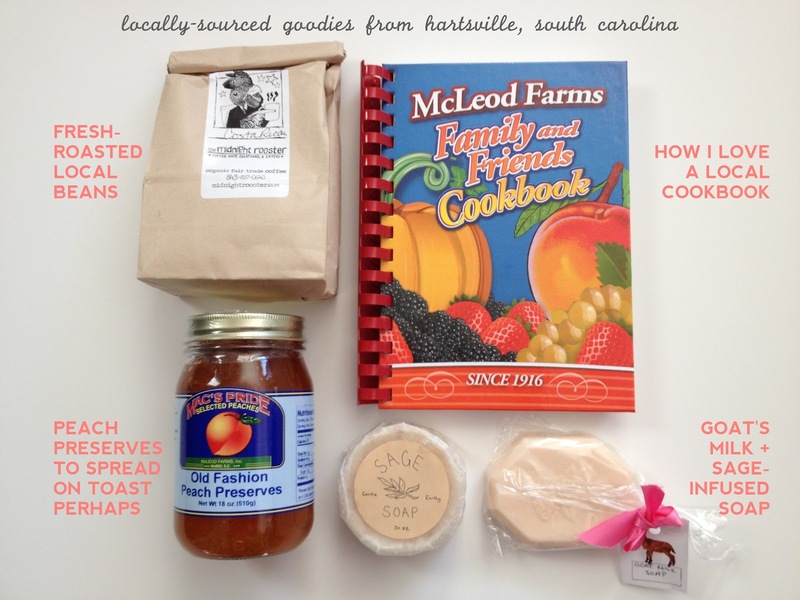 My City Swap goodies came from miss Leslie in Hartsville, South Carolina. Isn't it so much fun to gift + get gifts from our local towns? I love it. Can't wait for the next one! I hope you enjoyed your gifts! Thanks for including a link to my site.